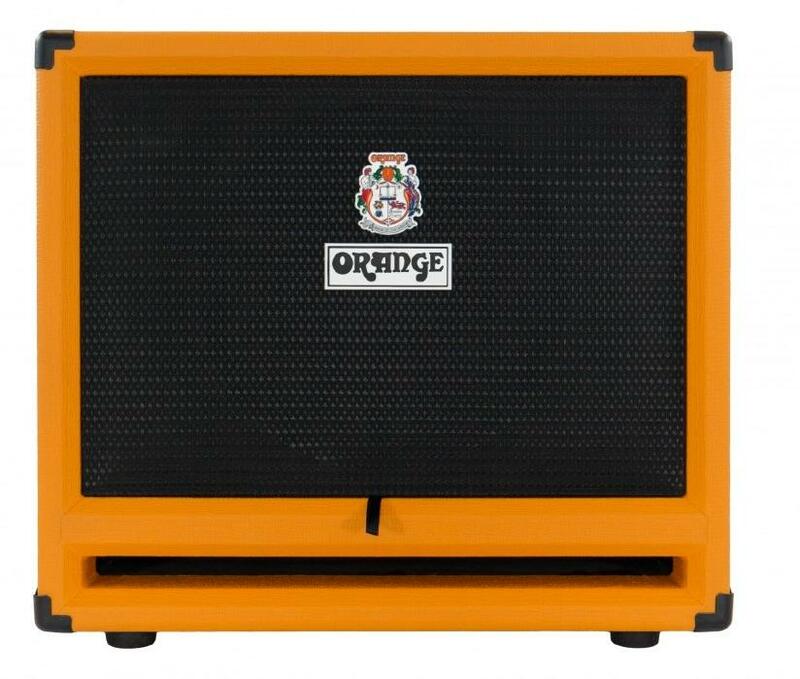 Orange aus England stellt erstklassige Amp Heads, Boxen, Combos für E-Gitarre und E-Bass her. Der Sound und die Optik aller Geräte sind legendär. Wir führen alle Artikel, die "Made in England" sind. Our Custom Shop Series represents over forty years of craftsmanship, creating some of world’s very finest amps in limited numbers. Combining a beautifully straightforward front panel, elegant construction and exquisite Blues-Rock tones, the Custom Shop 50 is the quintessential ‘player’s’ amp. Meticulously hand wired using premium grade components and heavy gauge copper wire, the internals are nothing short of a work of art. Sonically, this single channel gem caters for those guitarists pursuing pure and unadulterated tonal refinement. Switching from 30 Watts Class A or 50 Watts Class A/B output alters the amp’s feel and response, with a wonderfully sensitive chime in Class A mode. In the Class A/B setting, the mids open up, for a warmer, full-bodied kick. The EQ section is highly responsive, and interacts brilliantly with the Gain control, going from round and smooth, to bold and snarly. Our unique HF Drive control allows for fine tuning of the upper harmonics. As the HF Drive reaches 3 o’clock on the dial, it adds negative feedback at the output stage for a rich, thick overdrive which sails through any mix. 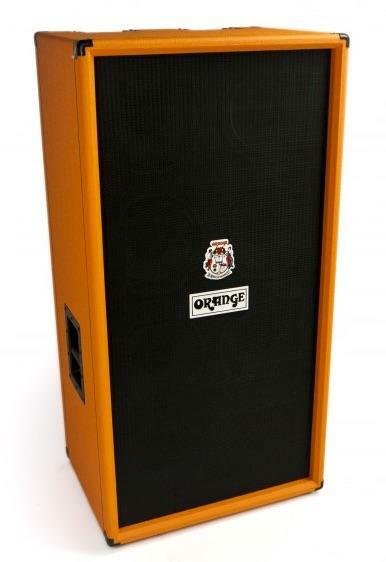 A footswitchable EQ lift provides an awe-inspiring canvas for lead work, adding fullness and singing sustain. For classic British tone, it doesn’t get any better than the Custom Shop 50. 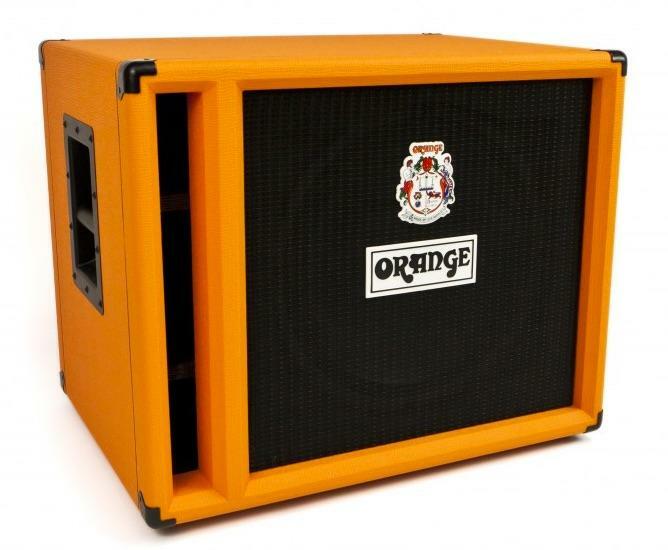 Single channel hand wired head, 50W Class A/B and 30W Class A modes, footswitchable EQ defeat and HF Drive control. You asked, we listened! 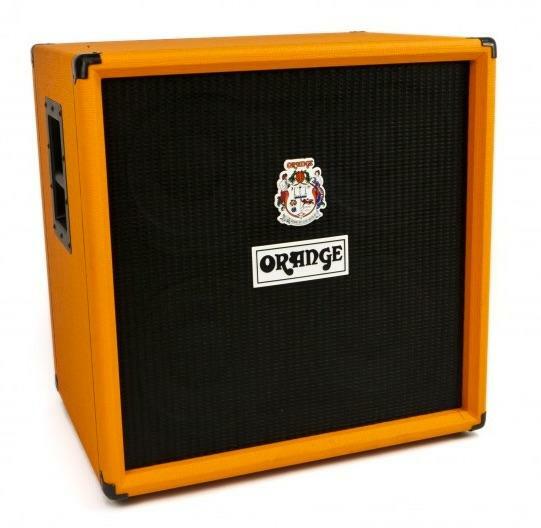 The Rockerverb MK II 50 and 100 watt amps have everything you expect from the Orange Rockerverb but with improved functionality. All Valve, channel-switching amplifier with ultra-transparent effects loop and valve-driven reverb. 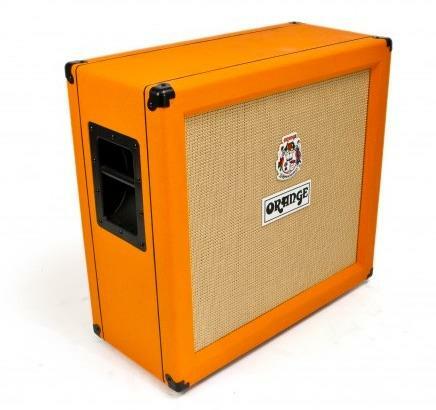 The Rockerverb 100 MKII head utilises a two stage clean channel with a four stage dirty channel. The Dirty Channel has four stages of unadulterated filth, but it is NOT a one-trick pony. 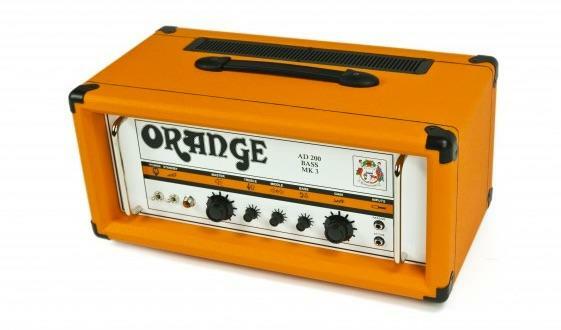 Move the Gain knob from 0 to 10, and as you do you’ll find a variety of Orange tones, from metal to fusion, rock to blues… there’s even some country in there. 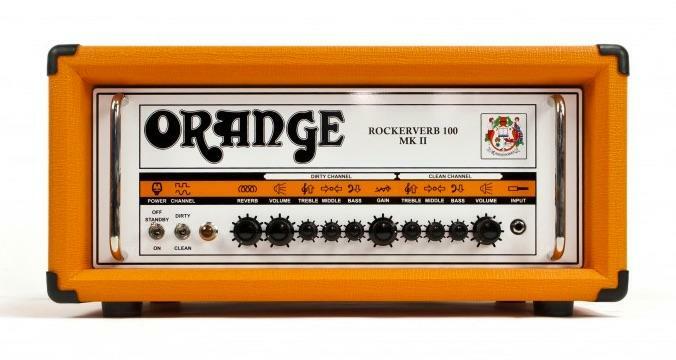 All 100 watt Rockerverb Mark II amps offer switchable output valves. This means you can swap the factory fitted EL34 output valves to 6L6s, KT88s, or 6550s. 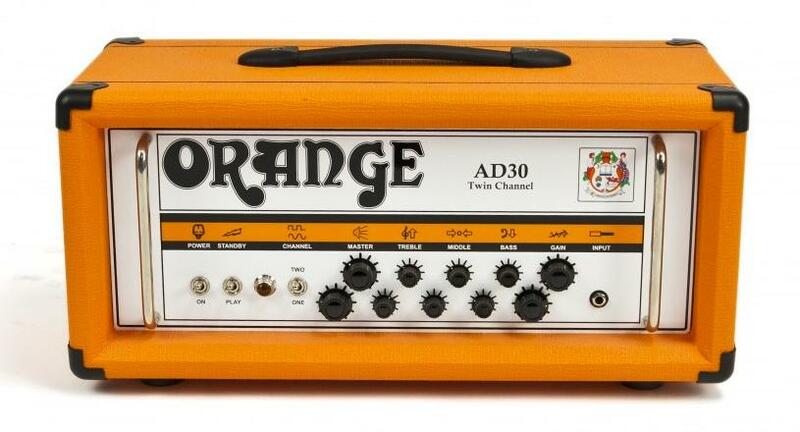 Just make sure you take your amp to a tech for rebiasing! 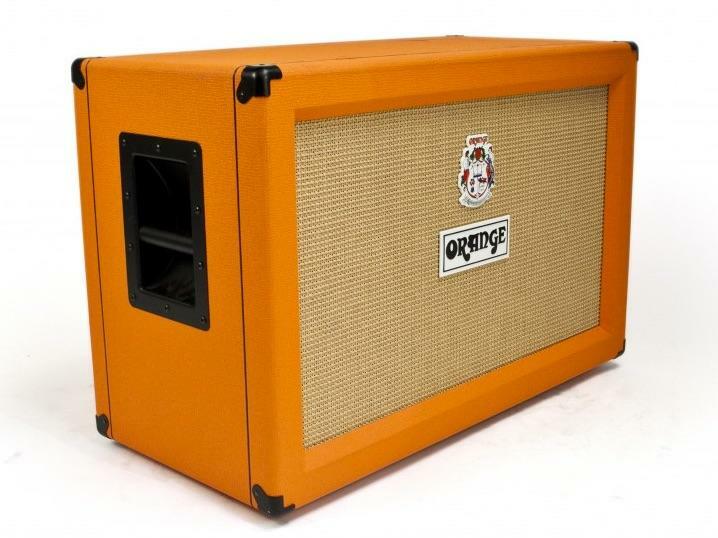 All valve, foot switchable twin channel, valve FX loop, foot switchable valve reverb. Controls Reverb, Dirty channel volume, treble, middle, bass and gain. 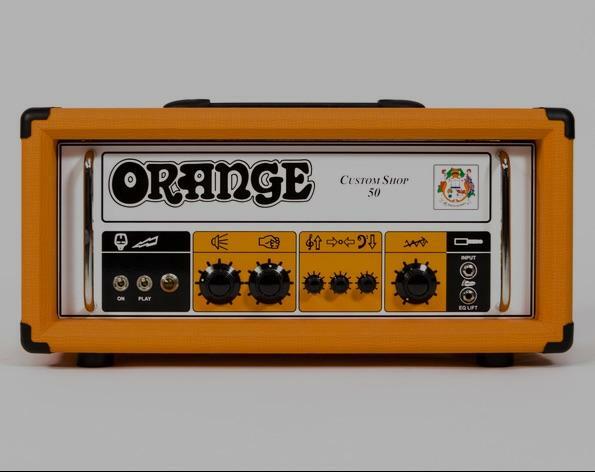 Channel A is a completely new design with a voicing that reveals a fat and powerful EQ with strong open mids and a tight response. Channel B takes its roots from our much loved Dark Terror, with a lightning fast attack perfect for percussive down-tuned riffing. The intuitive Shape control, first appearing on our acclaimed Thunderverb series, affects the midrange response whilst interacting with the bass and treble. Dial in a range of tones using just one control, from a full-on scoop, to a rich lead sound with strident mids and rounded highs. The Dual Dark 50’s proprietary output transformer design ensures superb string-to-string clarity and a bass response that remains tight and focussed, right the way up to stage volumes. 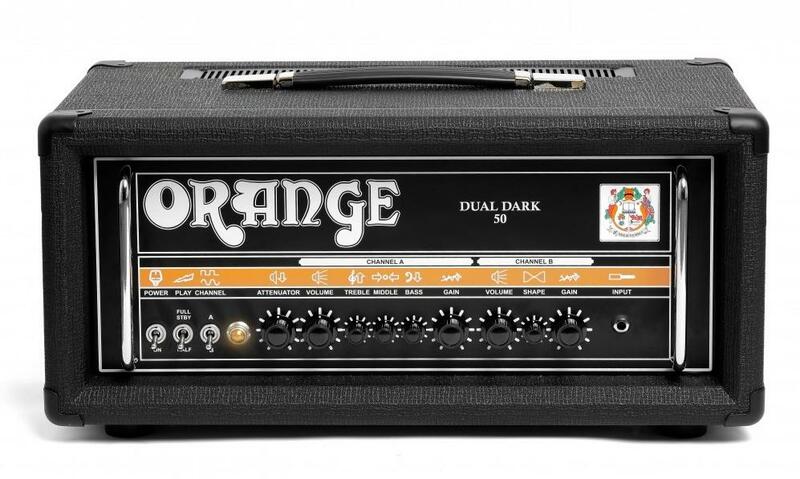 Don’t be fooled by the 50 Watt output rating. This head never sounds compromised, even when pushed to the limit. 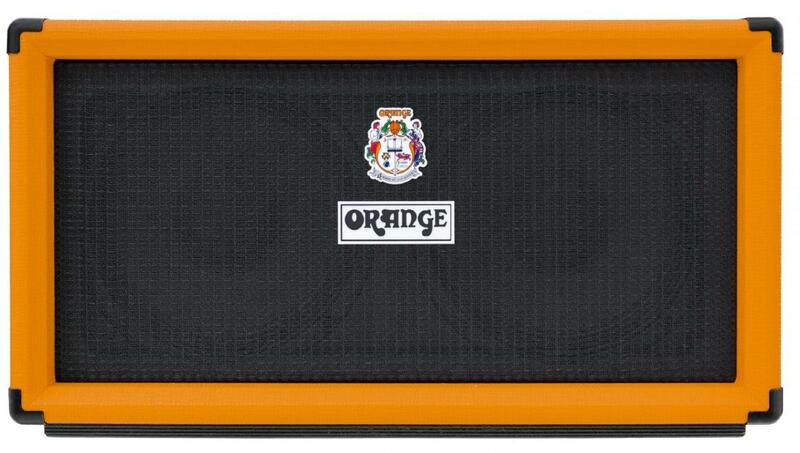 The full 50W can even be dialled back to 25W for earlier output valve distortion at lower volumes. Rear Panel Controls4/2 Output Valve selector switch.